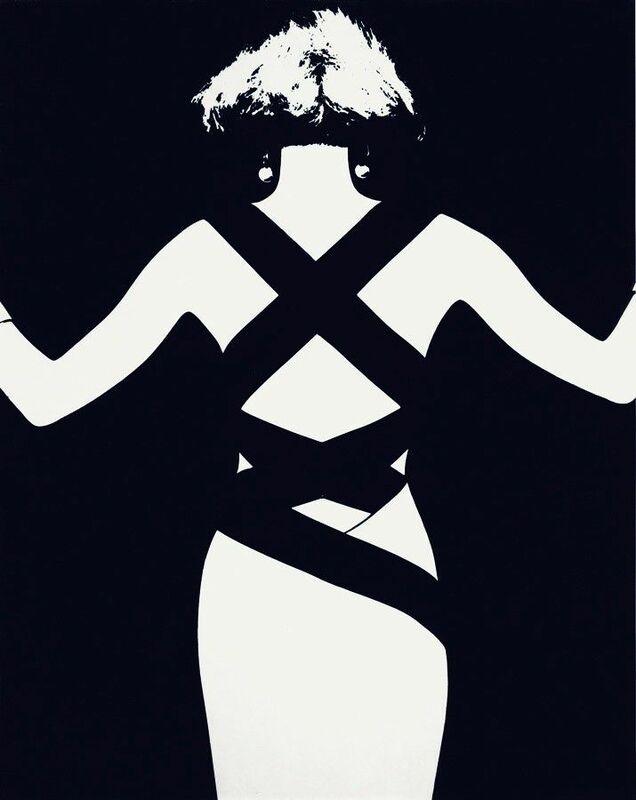 Center for photography introduces the exhibition of famous italian fashion photographer Giovanni Gastel. For more than forty years, Giovanni Gastel has created a world of fashion and photography all his own. 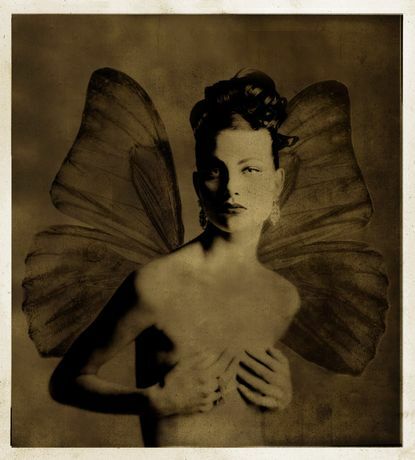 His photographs have appeared on the covers and pages of top fashion magazines such as Harper's Bazaar, Vogue, Elle, Donna, Mondo Uomo Glamour, Femme, Amica, Sette, and have been featured in museums and private collections all over the world. Giovanni Gastel does not believe in the unification of the arts, but describes his photographic work metaphorically, in terms of theater and literature, emphasizing the importance of “creating a scene” and “telling history” with an image. He also paints the analogy of poetry to photography, which, he posits, consists not of the lyricism of an image but of the succinct and concise structure of form. For Gastel, poems and photographs are a bit like dreams. They carry many meanings and can develop by themselves, without an author, just as the image or subject of a photograph makes itself known on the paper's surface as it develops. The series, “Metamorphoses” refers to Franz Kafka’s text and therein, yields Gastel's explicit surrealistic understanding of photography. Viewers of his work can find visual references to artists who preceded him and were considered surrealists such as Man Ray, Irvin Penn, Erwin Blumenfeld, and Guy Burden. Gastel uses various methods and techniques in his artistic practice, spanning many eras, from the Renaissance to Pop Art. He is aware of the illusiveness of fashion photography and continually reinvents the visual canon by offering viewers different perspectives of the idea of beauty and the ways it's represented. His methodology also makes reference to the cinematic experience. 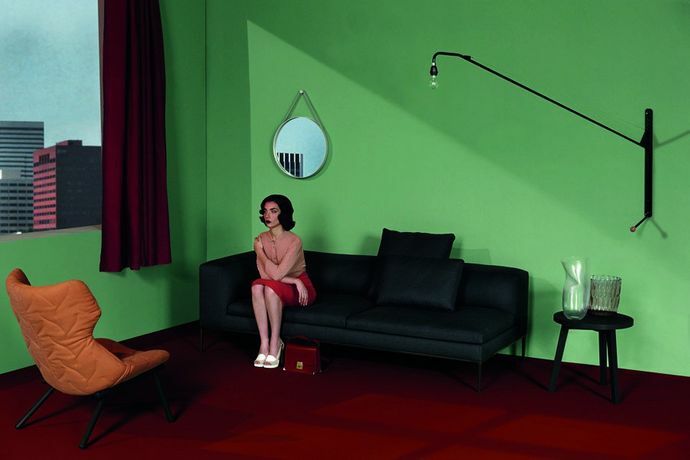 In the “Ritratti di Living” series, commissioned by Elle Decor in 2013, Gastel reproduced Edward Hopper’s works and played with that illusive nature, once again, making viewers of the work mistrust their own eyes.